This article appeared in Life 365, 13th March 2013. Agree with you completely. Nice post. 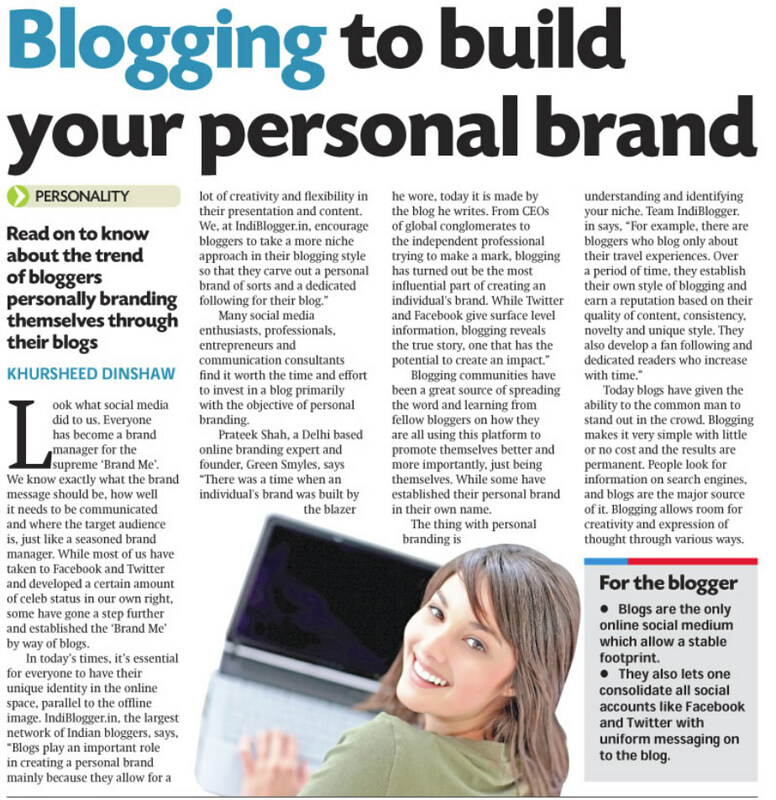 sure this article will increase the non official blogger in the internet world.. I agree , I usually read a lot of travel blogs and i am big fan of travel blogs .